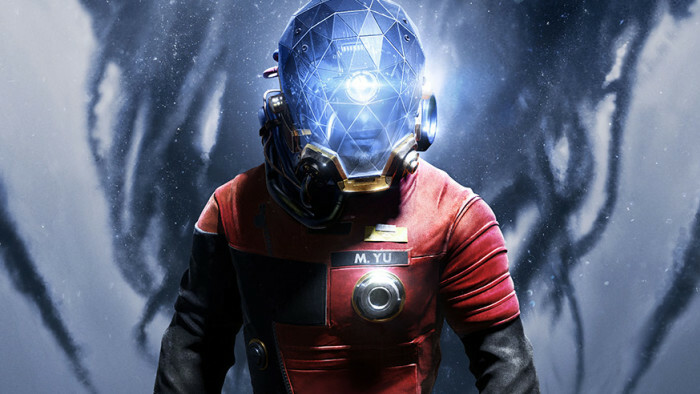 Press and influencers from around the world were recently among the first to get their hands on Prey, and their thoughts on the first hour of Arkane Studios’ thrilling new game have been filtering in. 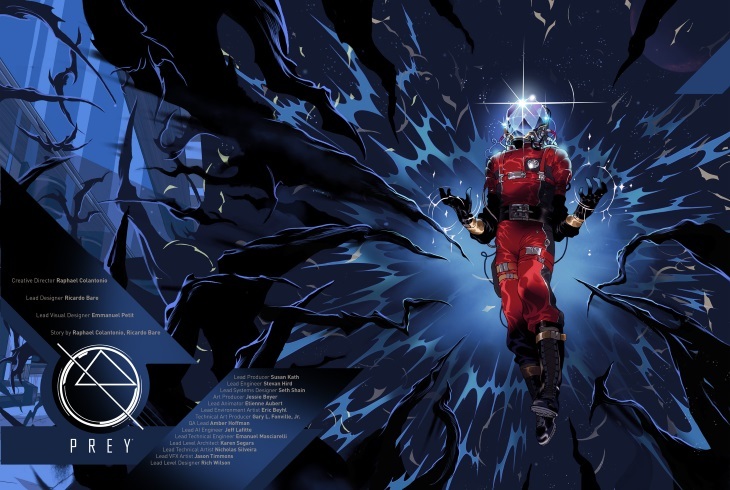 From the moment they woke up in Morgan’s apartment, to the early stages of unraveling a major conspiracy onboard Talos I, everyone who spent some time with Prey experienced something different. 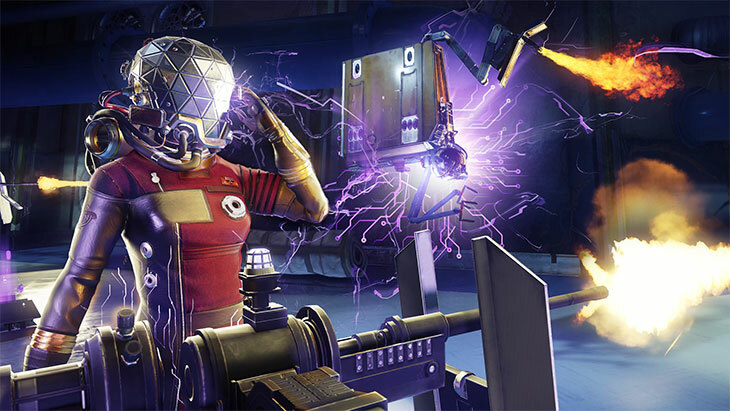 We put together our own list of things we saw and did (45 things, to be exact) in the first 15 minutes of gameplay, and there are definitely some secrets folks still haven’t uncovered. 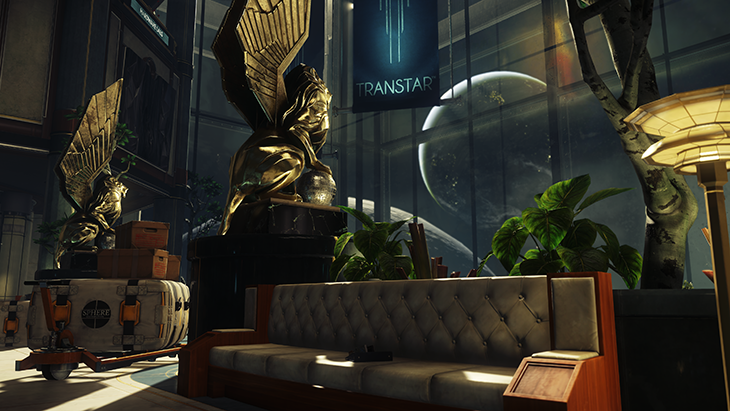 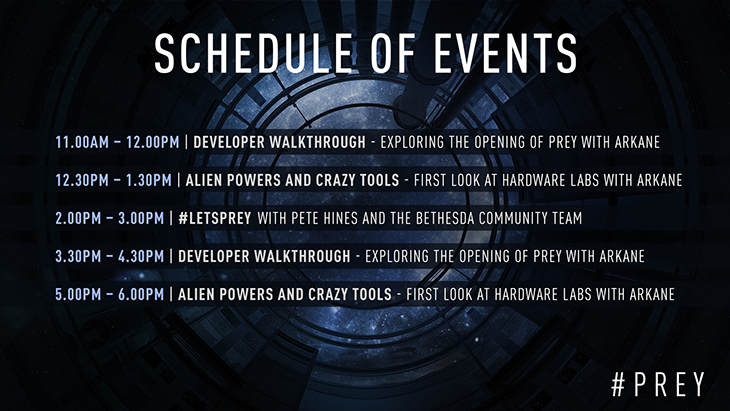 Here are just a few of the features and videos that provide some fresh insight into the exciting intro to the world and story of Prey.